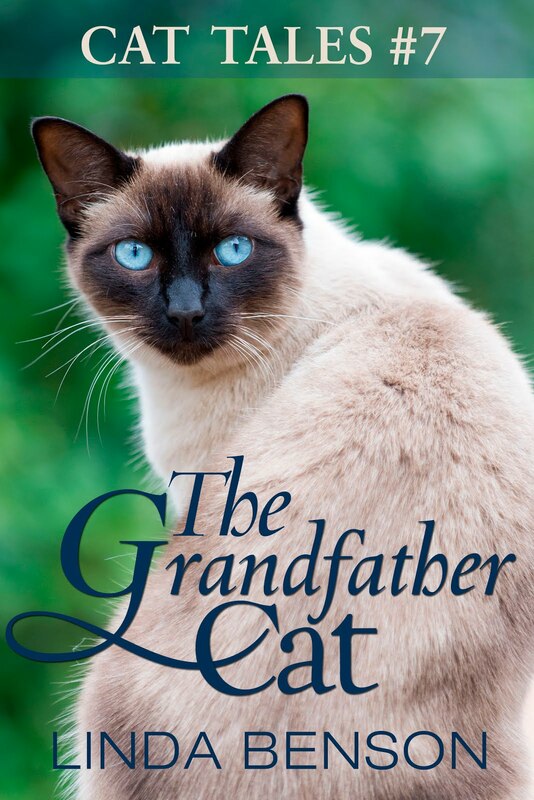 I'm proud to announce that the fourth in my series of short fiction, called Cat Tales, is now available on Amazon. The Autumn Kitten is different in some respects, because it's the first thing I've written where the main character isn't somewhere between ten and fifteen years old. Yes, I've written some great adult characters in my novels (think Aunt Trudy or Swede from Six Degrees of Lost, or Grandfather from The Girl Who Remembered Horses.) But these were secondary characters. In The Autumn Kitten, the main character is a sixty-four-year-old widow, who takes on not only stray cats, but also internet dating at a moment's whim, with both hilarious and heart-wrenching results. Can Grace find true love on the internet? Widowed Grace is handling life just fine on her own, except for endless chores and long lonely nights. But when she falls head-over-heels for a pair of blue eyes she spots online, life suddenly becomes complicated. Will she let a kitten decide who she should date? I'm excited about this short read, because I'm hoping it will bring me some new readers. And it's a good story! One of my readers (okay, my mom) compared it to the wonderful short stories that used to be available in women's magazines such as Good Housekeeping and Redbook. Remember those? The ones you read in the doctor's office, and had to put back in the stack when the nurse called you in, just when you got to the good part! Well, now you don't have to. 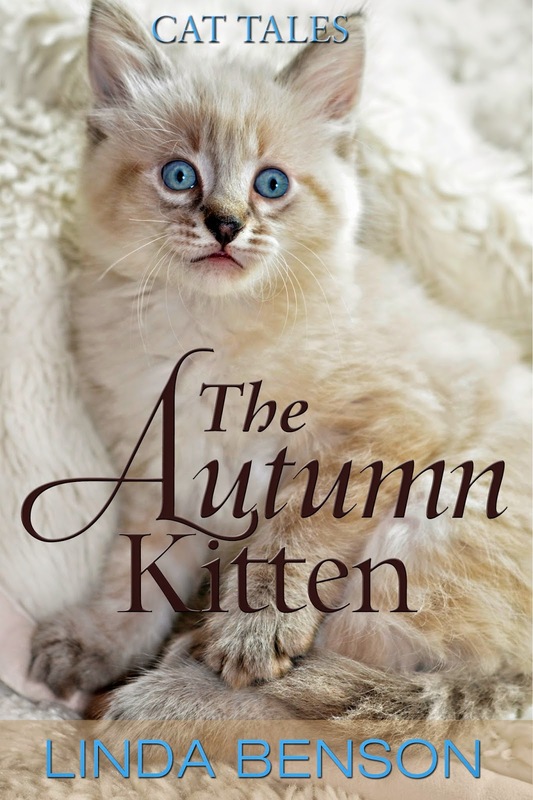 The Autumn Kitten is available on Amazon as a Kindle ebook for only $0.99. And you can read it on almost any smart phone, tablet, computer, or other device with the free Kindle App. So go ahead. Knock yourself out. Try my newest one! And just in case you're wondering, it's all perfectly suitable for kids 10 and up. Yep. Still rated G.
Oh yeah. Don't you think this cover has the most adorable kitten ever?